**Space is limited. 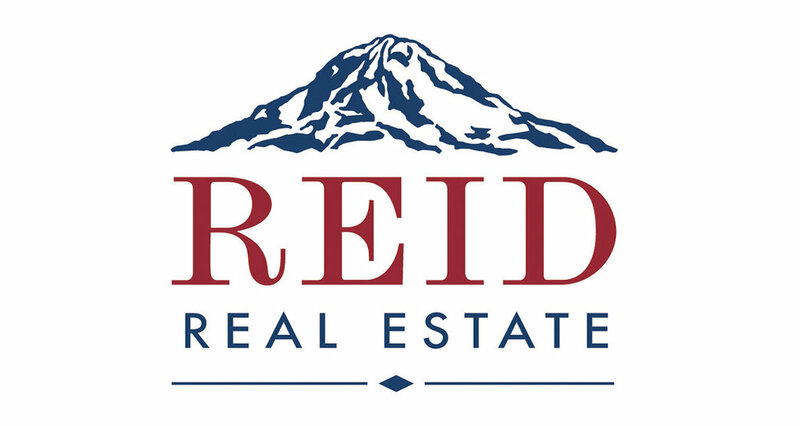 Please RSVP by Friday, May 10, 2019. Doors 5:30 p.m. | Event 6 p.m.
Join us for the Annual Navy League Gala to honor our military and recognize our community and political leaders. 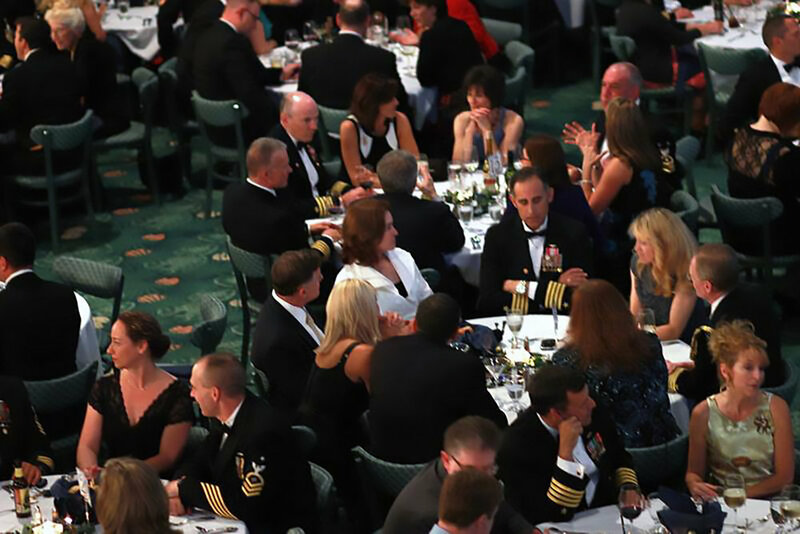 Each year, as the finale to Armed Forces celebrations in Bremerton, our Navy League Council honors the local military commands by hosting the only black tie event, aside from formal military balls, in the area. 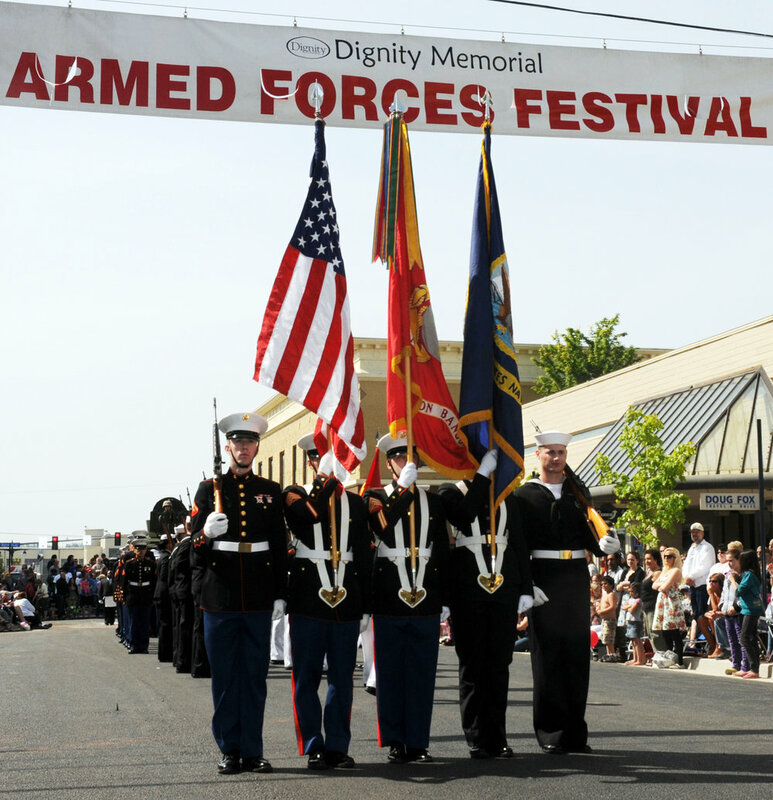 The Grand Marshall of the Armed Forces Day Parade is traditionally the guest of honor. Additionally, as part of the evening, our council presents a special, annual award to the Trident submarine crew who has achieved the top marks in battle efficiency. Competition is very competitive and this award is coveted among the boats homeported at Naval Base Kitsap. Our council started this trophy bowl many years ago and now a similar award is provided in Kings Bay, Georgia to a submarine that is homeported on the East Coast. 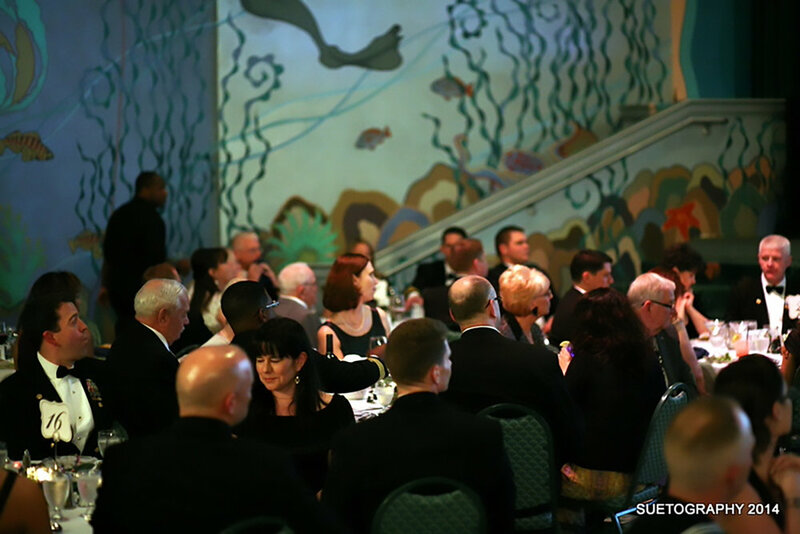 The Bremerton-Olympic Peninsula Navy League Gala is a significant social event of the year in Bremerton and each year we recognize very special people for their outstanding contributions to our council and the military. Guests will have the opportunity to meet and mingle with one another prior to and following dinner and the program. Alejandro will perform Flamenco guitar after the official ceremony. 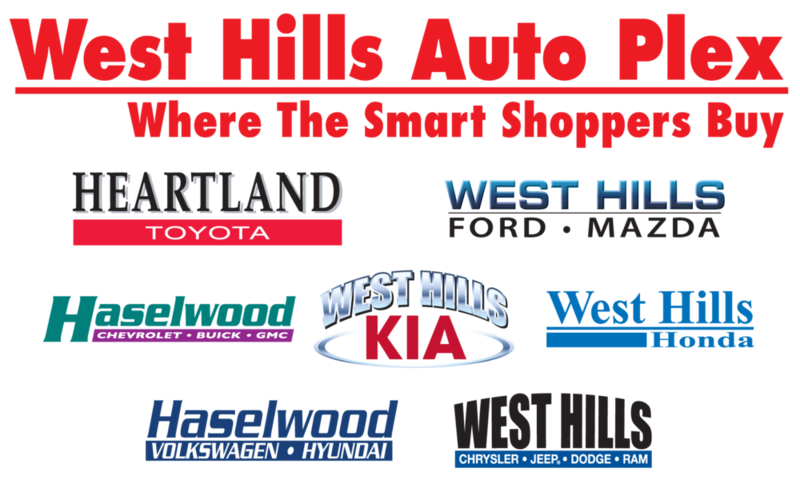 Numerous business and community leaders join us for this recognition ceremony. You do not want to miss this year’s Gala at the Admiral Theatre and it could sell out early. 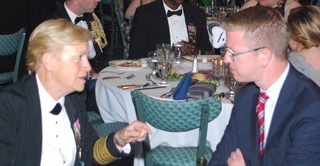 Civilian Dress: Black Tie or Business. Military Dress: Dinner Dress Uniform. House Salad - Blended crisp garden greens adorned with toasted almonds, gorgonzola crumbles, tomato, english cucumber, croutons and our signature organic vidalia onion, honey and dijon dressing. Served with a honey wheat roll. Entree - Surf & Turf - Oven Poached Pacific Salmon & Peppercorn Roasted New York Strip Steak - Fresh Pacific Salmon, oven poached in white wine, lemon, fresh basil and butter. Served with a pesto cream sauce and a lemon wedge. New York Strip Steak with a melange of crushed peppercorns, garlic and kosher salt, slow roasted whole, hand-carved, and topped with a green peppercorn brown sauce. Vegetarian option - Tortellini Con Pesto - Cheese-filled tortellini pasta with onions, mushrooms, zucchini, bell peppers, and garlic, in a fresh pesto cream sauce. Topped with parmesan cheese and sliced green onions. Dessert - Chocolate Mousse Cake, Lemon Layer Cake.